We Made The Most Viewed Chicken Marsala Recipe On Youtube... and it isn't great. (We'll remake this better in a future episode). 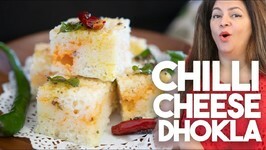 If you've never had a Dhokla, it's a steamed Vegetarian, savoury snack with a cake like texture. It can be made of different things, Rice, Chickpeas, Dhal or Semolina. 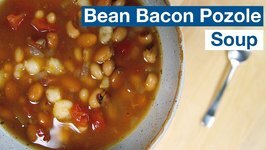 Glen makes his Bean And Bacon Soup With Pozole... now this is a crazy simple soup recipe 'hack' that borrows from a lot of different cuisines, and yet isn't really any of them. Learn how to make Paneer Manchurian at home with Chef Ruchi Bharani on Rajshri Food. 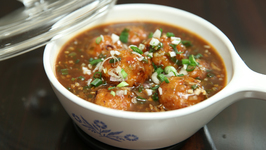 Paneer Manchurian Gravy is an Indo-Chinese recipe that goes well with fried rice. 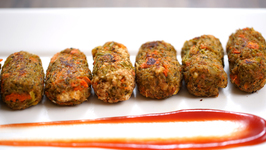 Learn how to make Baked Vegetable Nuggets at home with Chef Bhumika Bhurani on Rajshri Food. Guilty about your calorie intake? 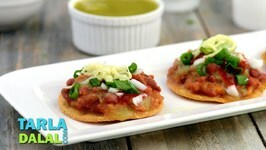 Don't worry, chef Bhumika brings you a .. 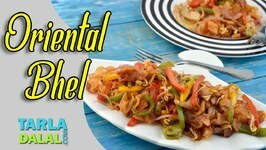 Learn how to make Chapati Noodles at home with Chef Ruchi Bharani on Rajshri Food.Chef Ruchi Bharani shows you an innovative way to feed your kids roti and vegetables. Learn how to make Chinese Samosa's at home with Chef Varun Inamdar on Rajshri Food. 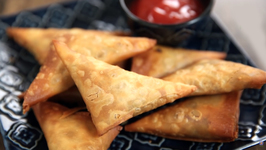 Samosa is one of the most loved Indian snack recipes, chef Varun shows you a different .. Learn how to make Honey Chilli Chicken at home with Chef Tarika Singh on Get Curried. 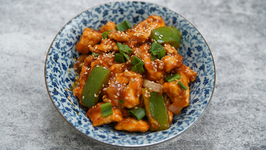 Honey Chilli Chicken is a restaurant-style starter recipe. 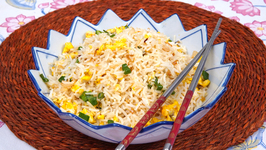 Learn how to make Egg Fried Rice recipe at home with Chef Tarika Singh on Get Curried. A great way to use up leftover rice, this quick fried rice cooks up with eggs, .. Learn how to make Chicken Triple Schezwan Fried Rice at home with Chef Tarika Singh on Get Curried. Chicken Schezwan Fried Rice is a popular Chinese dish served with ..
One of my greatest pleasures in winter is to slow down and enjoy a hot, savory meal. A bowl of soup is a delicious way to warm up those cold, crisp days. and are so easy to make. 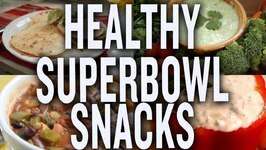 Here's a superb Super Bowl spread with recipes fresh from the garden and great for any occasion. 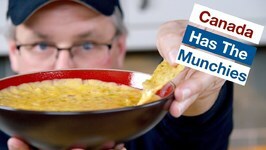 On this video, we make one of my favorite San Diego classic burritos. 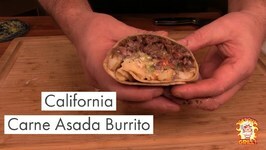 The California Carne Asada burrito. You have to give this a try! 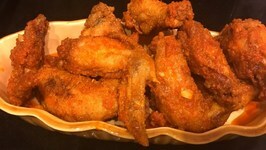 Today I share my trick of how I make these crispy fried Keto Sriracha wings. Think of Mexican and tacos are the first dish that come to mind. Making tacos involves a laborious process, which pushes many to go for the readymade options. Whoever said that Chicken soup is good for the soul is spot on. 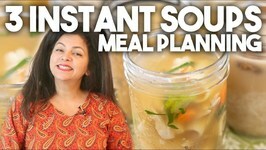 These three Chicken soup recipes with vegetarian options are like a warm hug on a cold day. 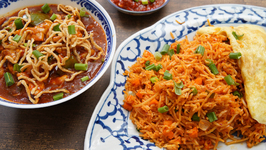 Hakka Chinese food is very popular in India and all over the world. Chinese immigrants brought their delicious recipes from their homeland to their adopted country, India. 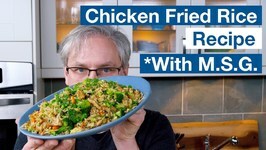 There's chicken, there's rice... and it's fried. So I think this qualifies as a 'Fried Rice Recipe'. True it probably doesn't conform to Chinese fried rice recipe style ..
French Fries thats all that is predictable about this recipe, which is totally new, totally mouth-watering, totally mind-blowing! 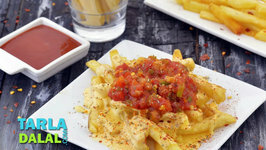 In the Mexican French Fries, regular .. 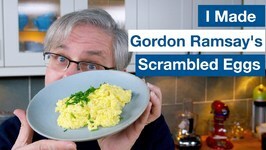 If you believe the comments... this is the worst, undercooked, raw egg concoction ever! But you know, can you believe anything you read in the online comment section? 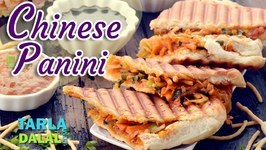 ..
A fusion of Italian and Oriental cuisine, the Chinese Panini is a sumptuous snack of Panini bread, grilled with a filling that combines juicy veggies, crunchy fried ..
October 17, 2018 Pot is legal, and Canada needs a snack! So weve simplified a super simple nacho cheese dip (Queso Fundido) with Chorizo and Velveeta. 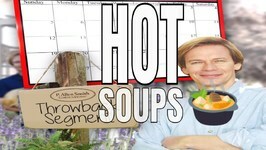 This soup includes an ingredient banned in the U.S.A., Canada, and the E.U. 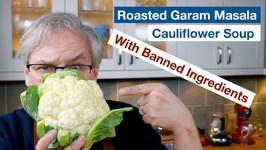 This Roasted Cauliflower Garam Masala Soup recipe is unlike most other cauliflower soup .. 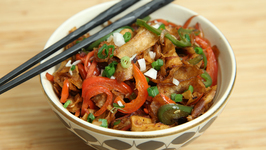 The moment somebody mentions Oriental Bhel, an image of fried noodles with sautéed veggies pops into our mind.